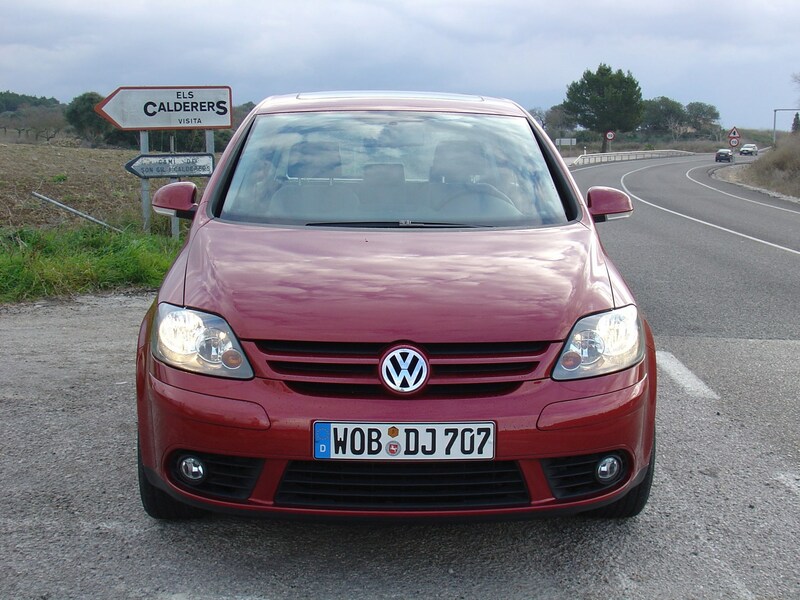 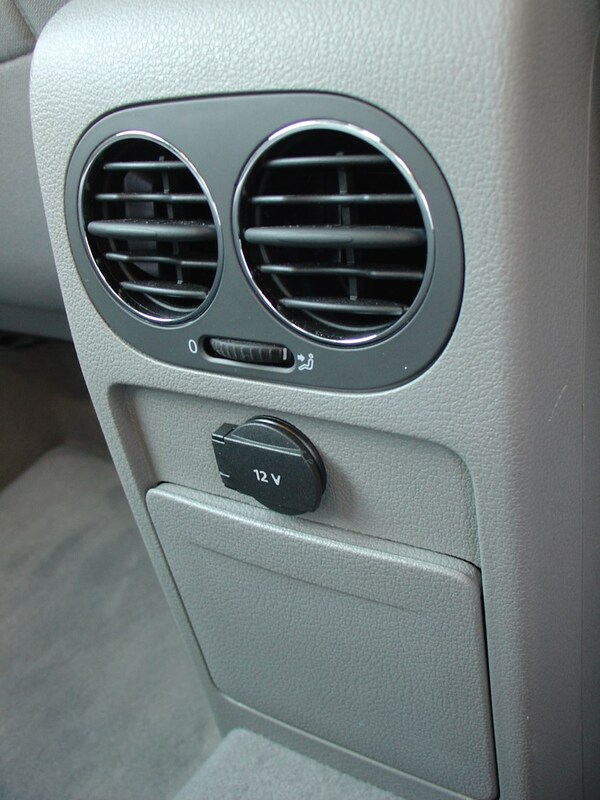 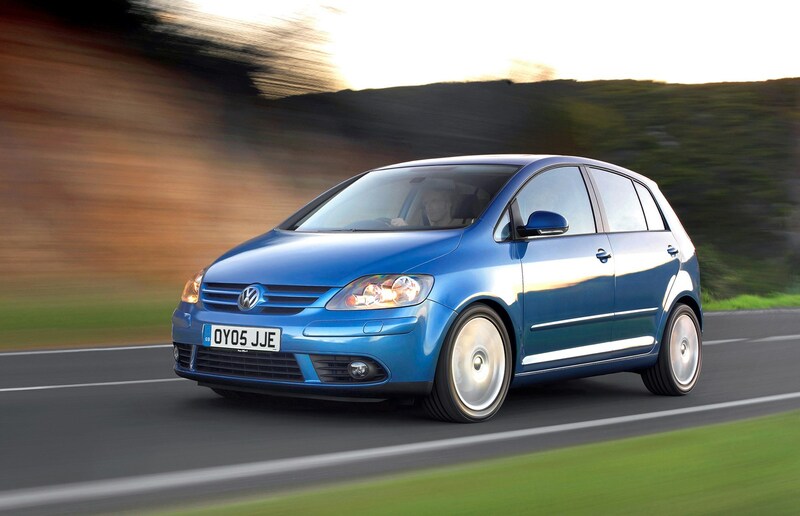 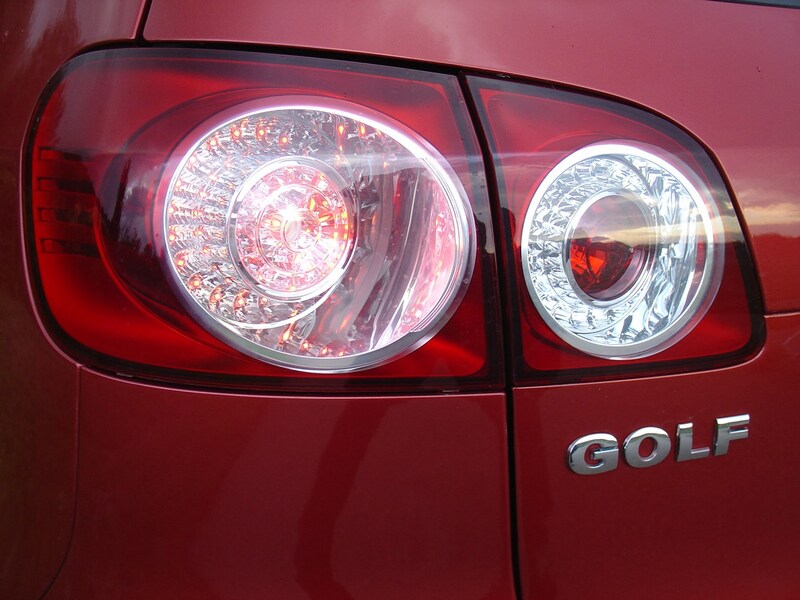 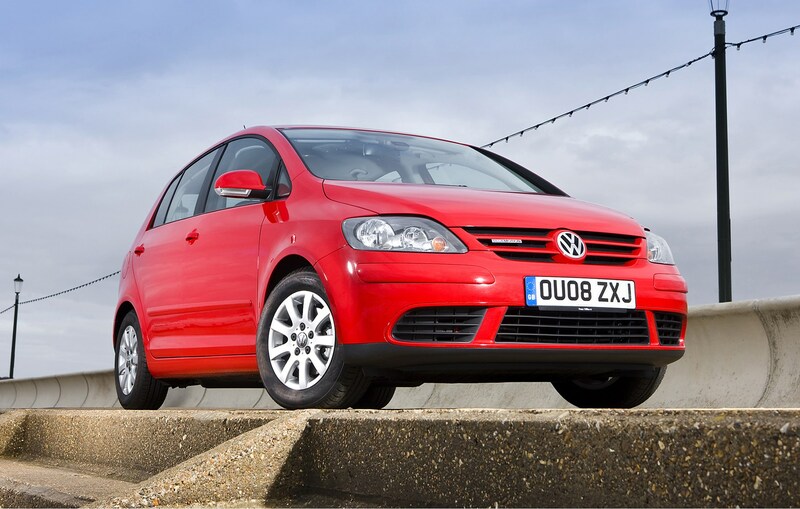 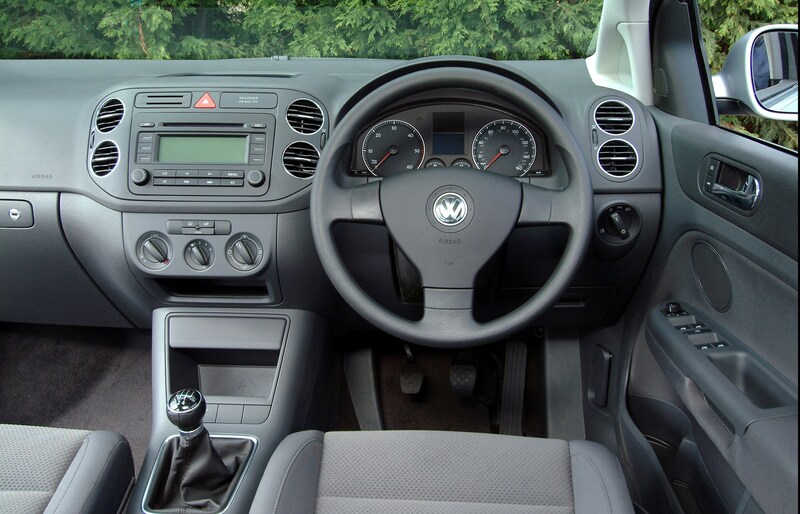 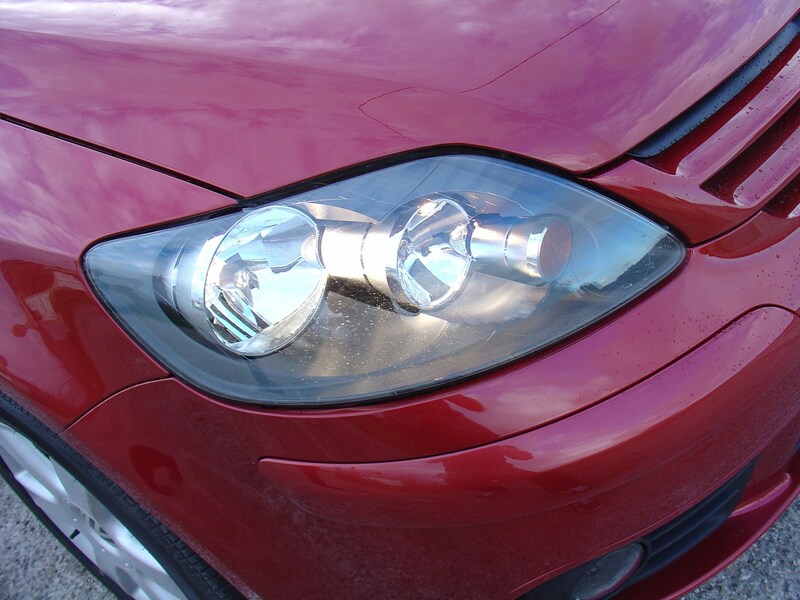 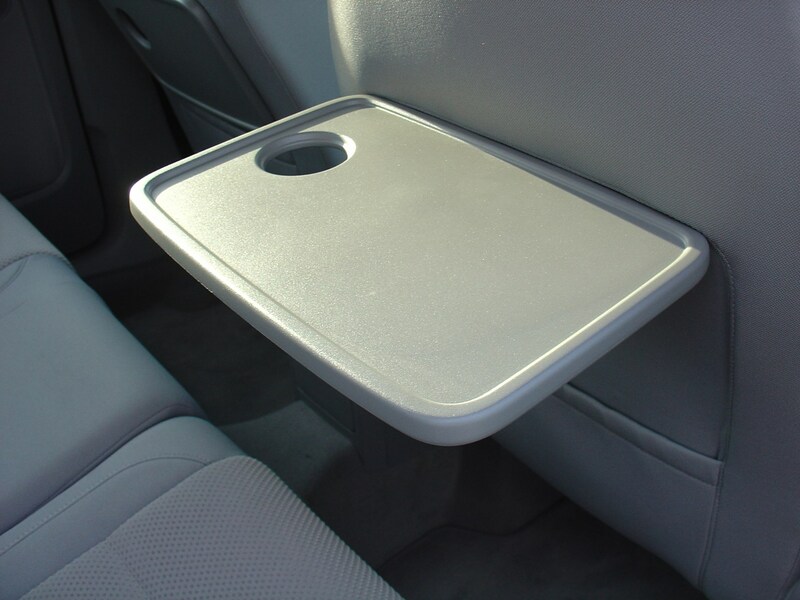 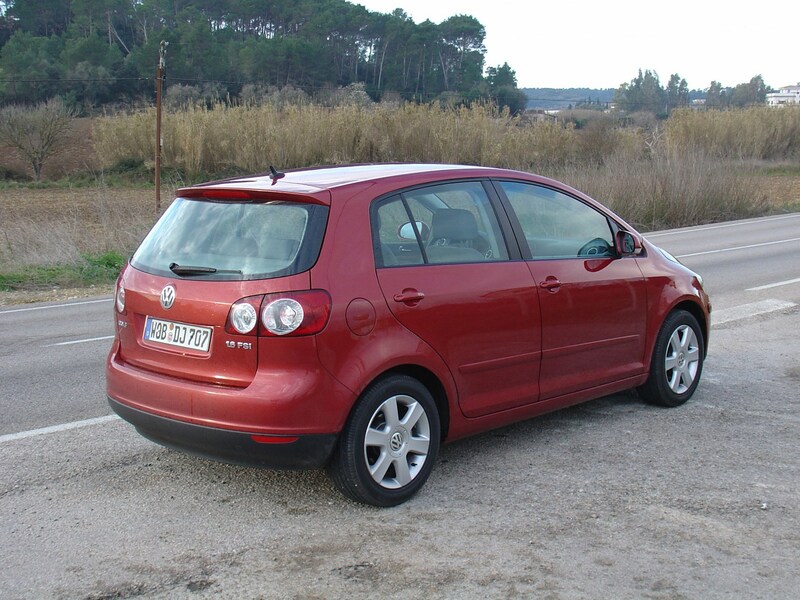 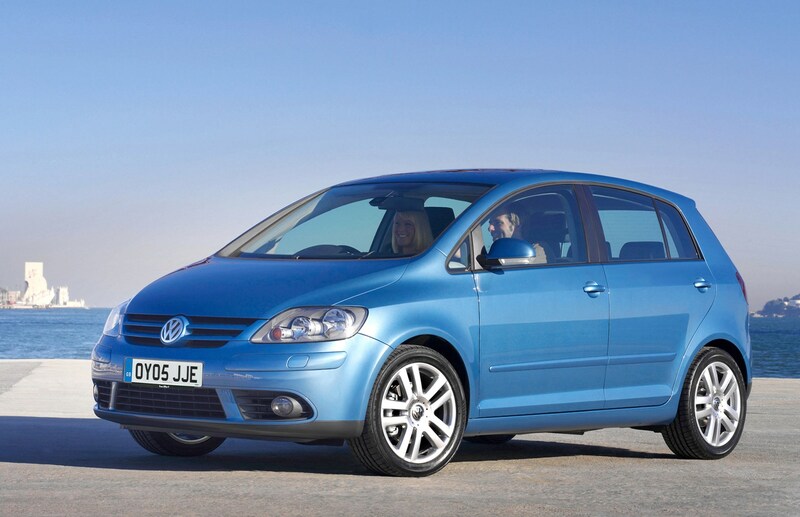 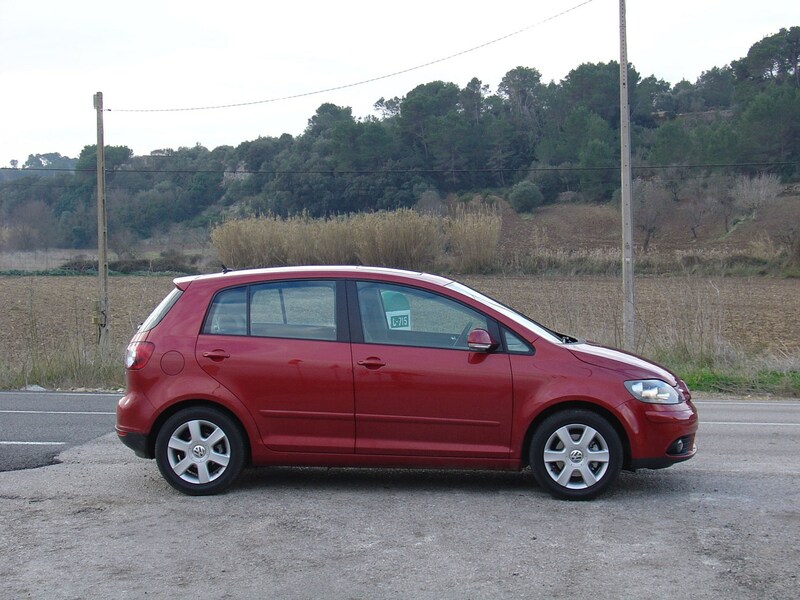 This car has been superseded by a newer model, click here to go to the latest Volkswagen Golf Plus (09-13) review. 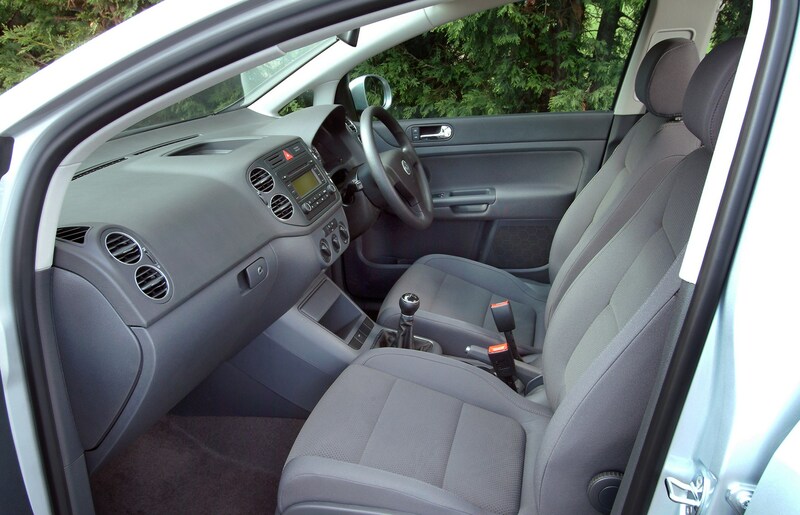 Insurance group: 6 - 24 How much is it to insure? 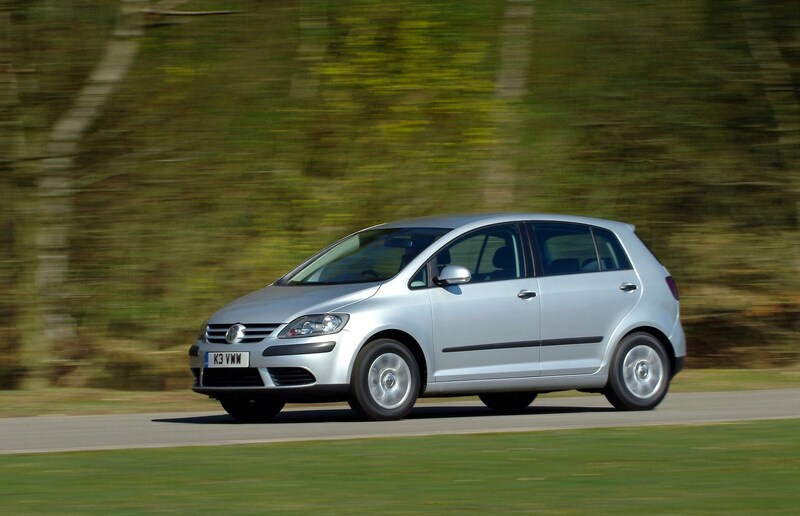 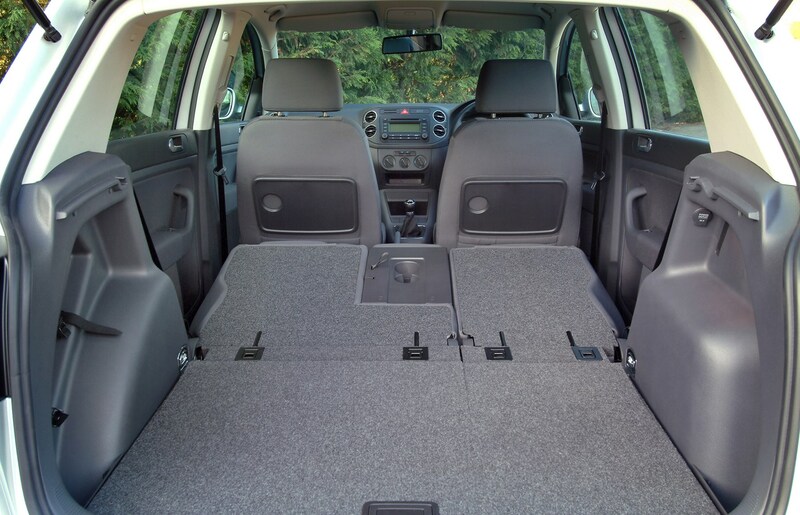 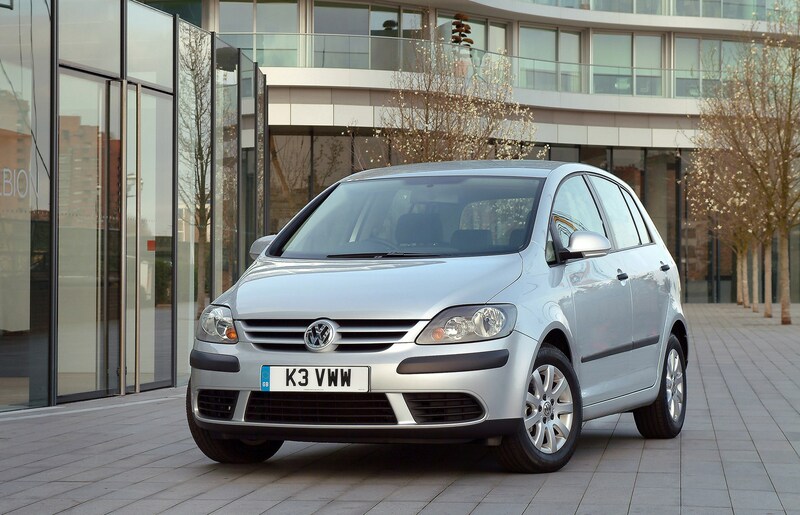 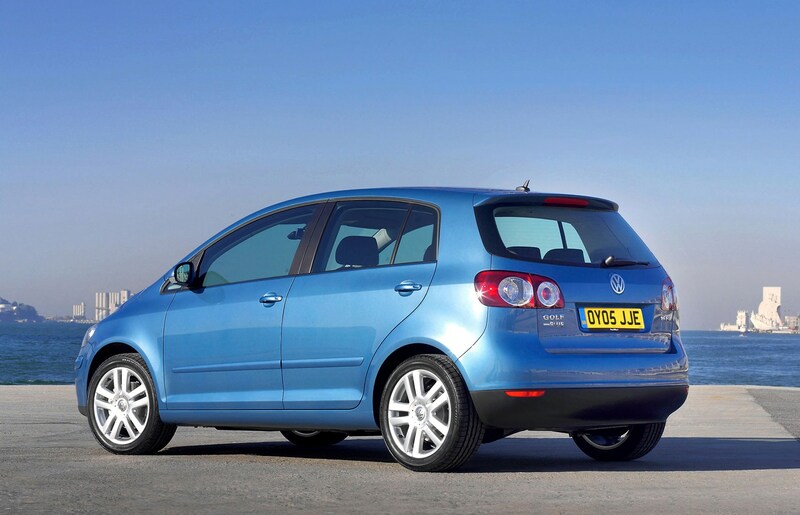 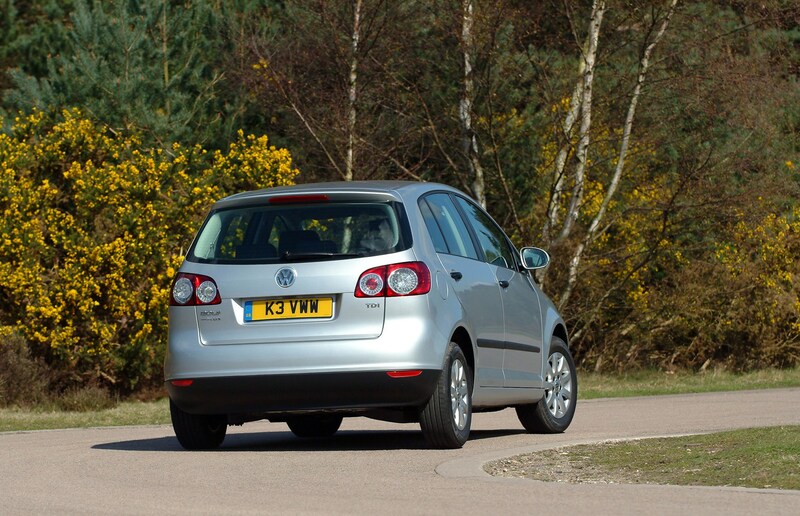 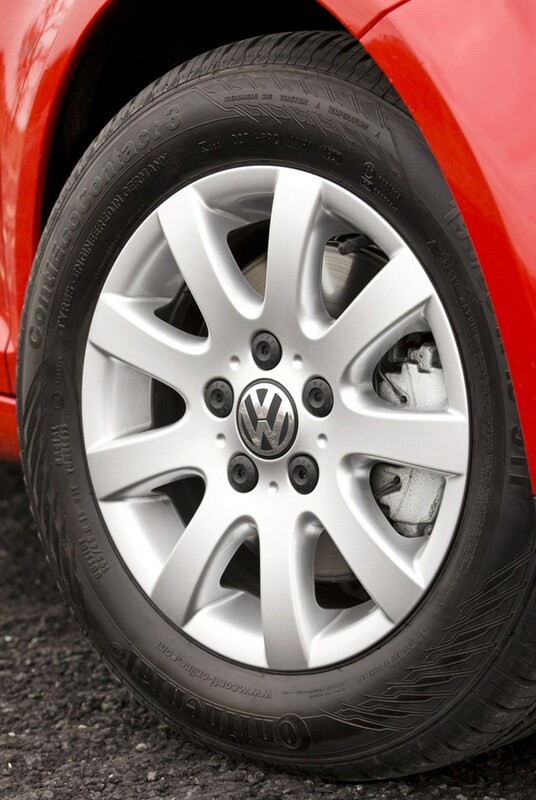 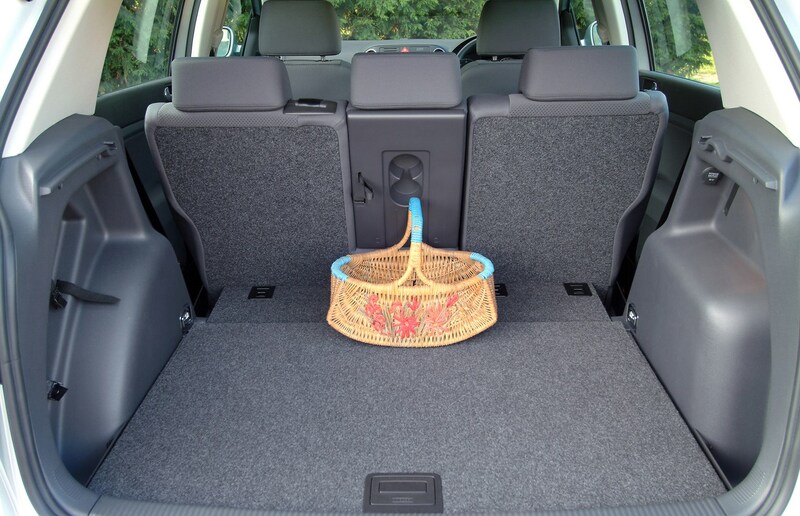 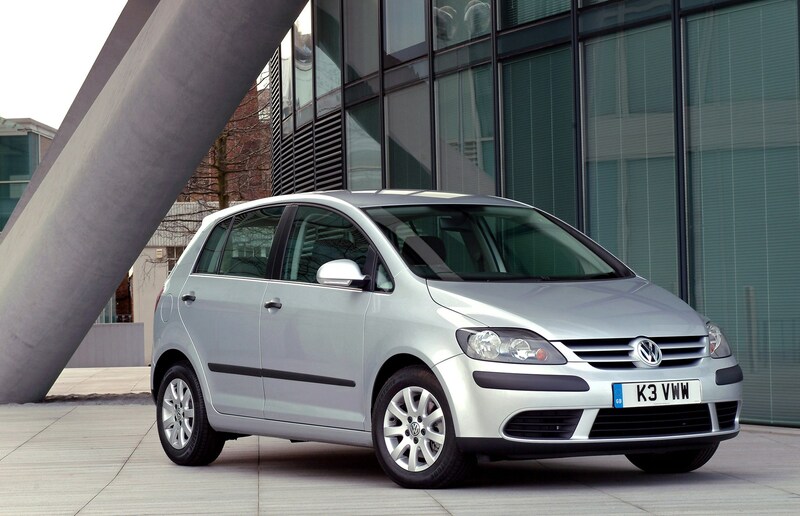 The Golf Plus sits between the standard Golf hatchback and the Touran people carrier in the Volkswagen range, making it ideal for those who want a more useful alternative to a standard hatch. 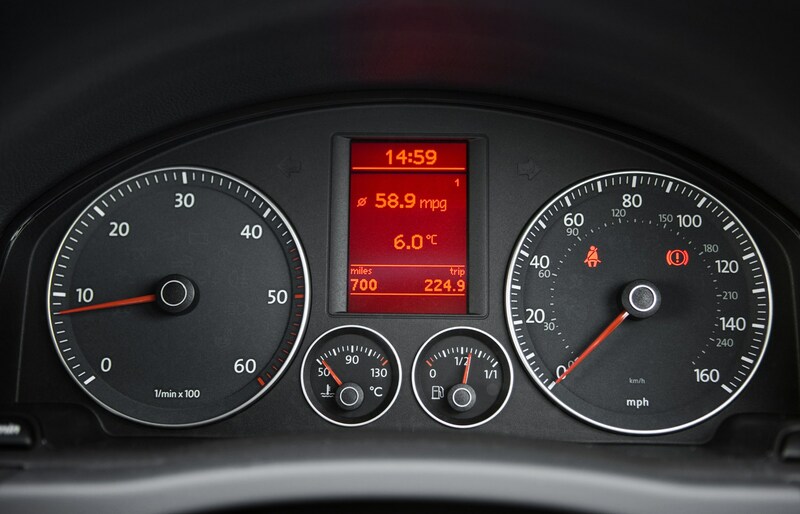 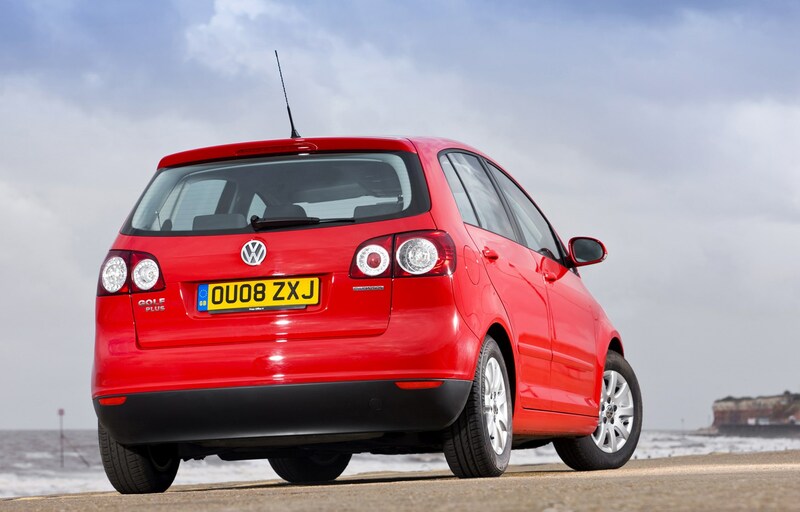 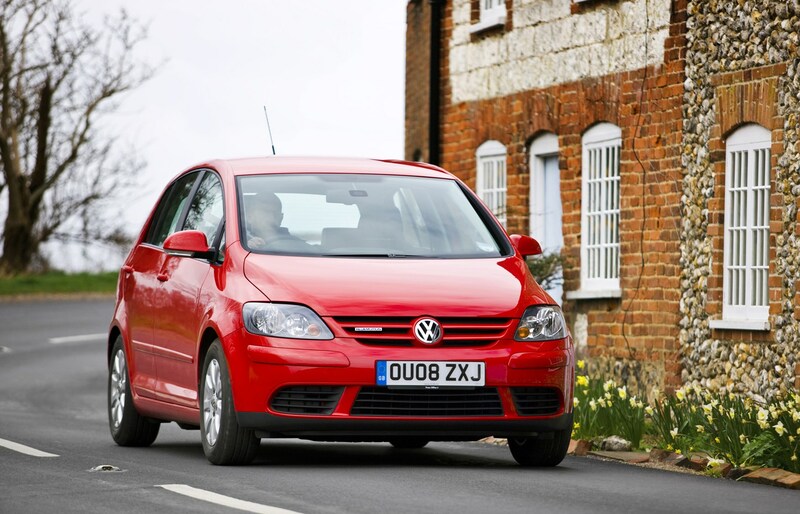 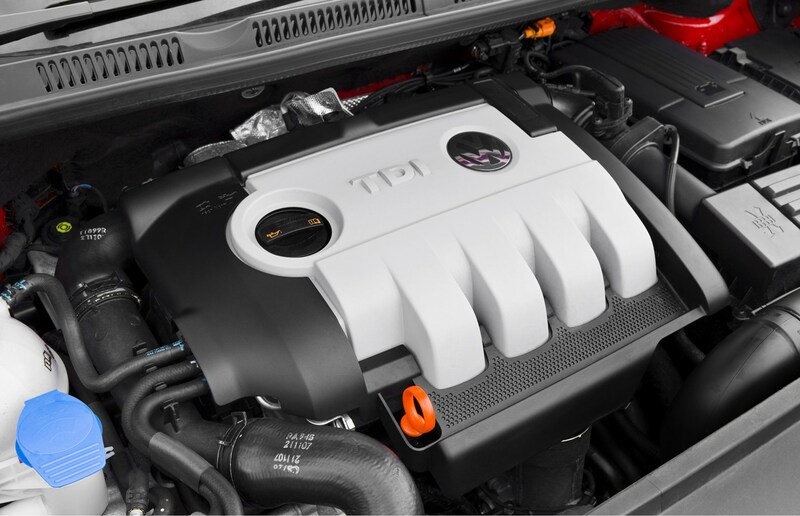 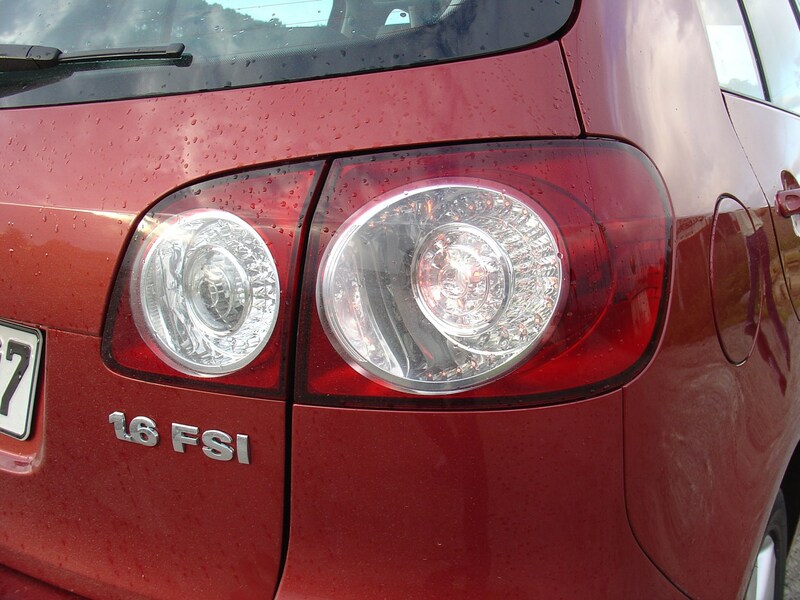 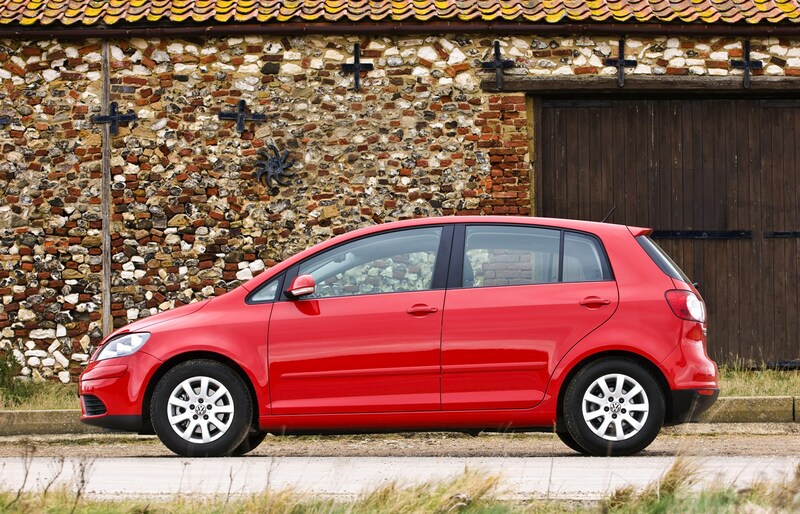 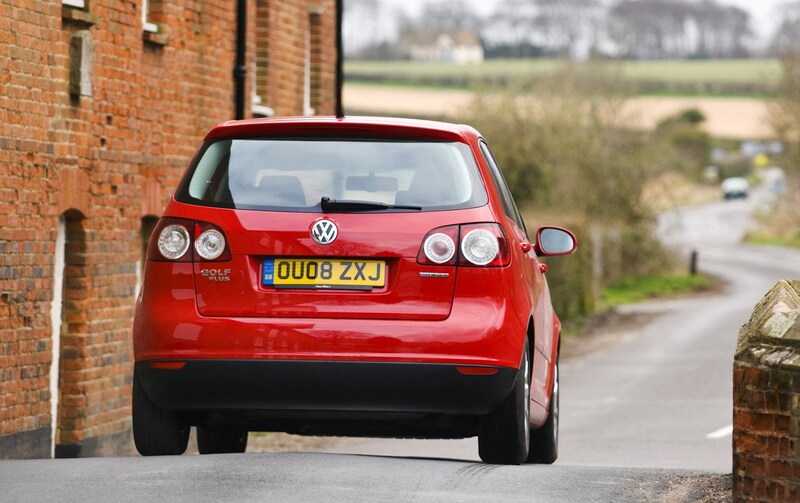 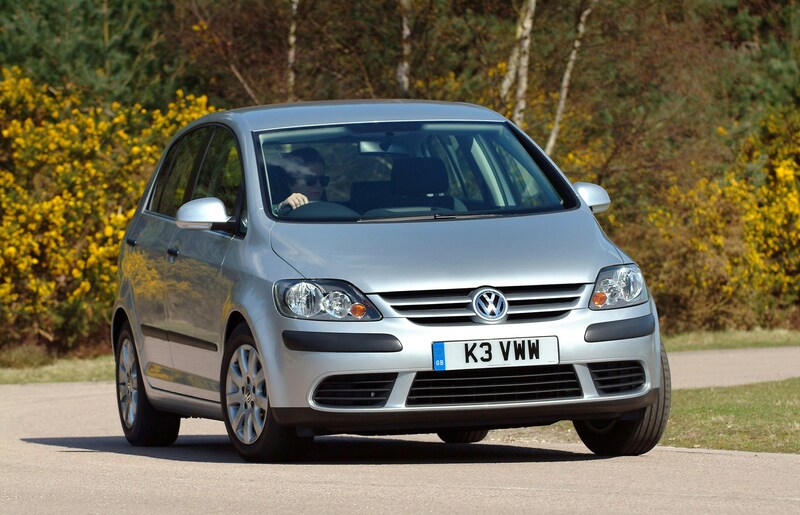 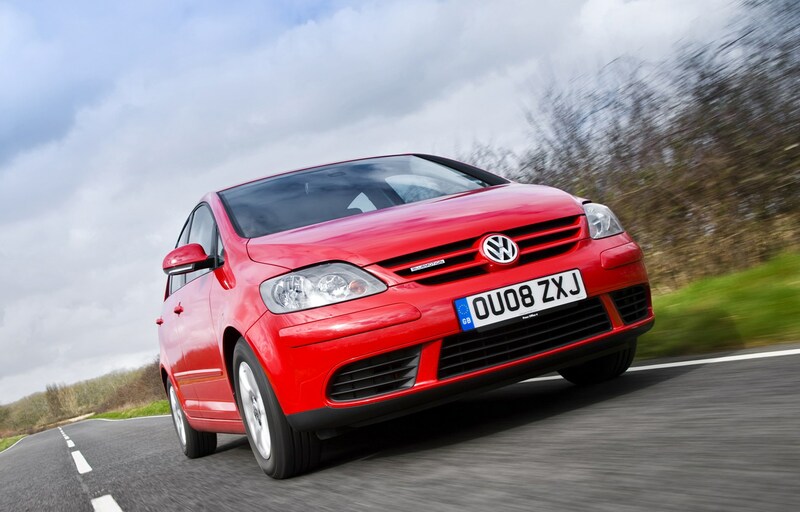 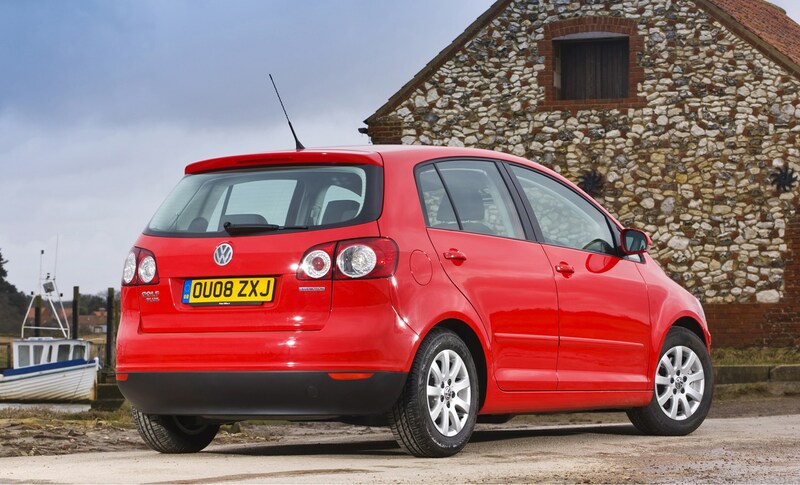 It's never proved as popular as the normal Golf, but this is good news if you're buying second hand as prices tend to be lower across the board. 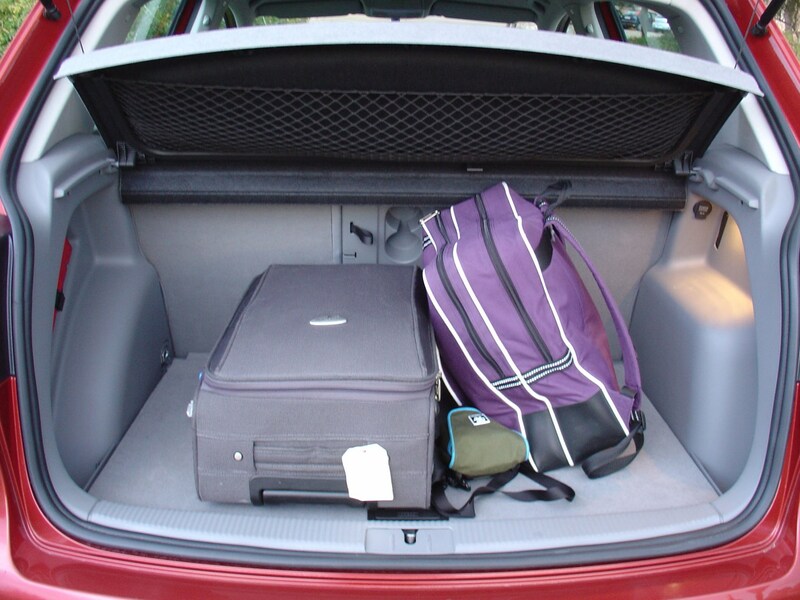 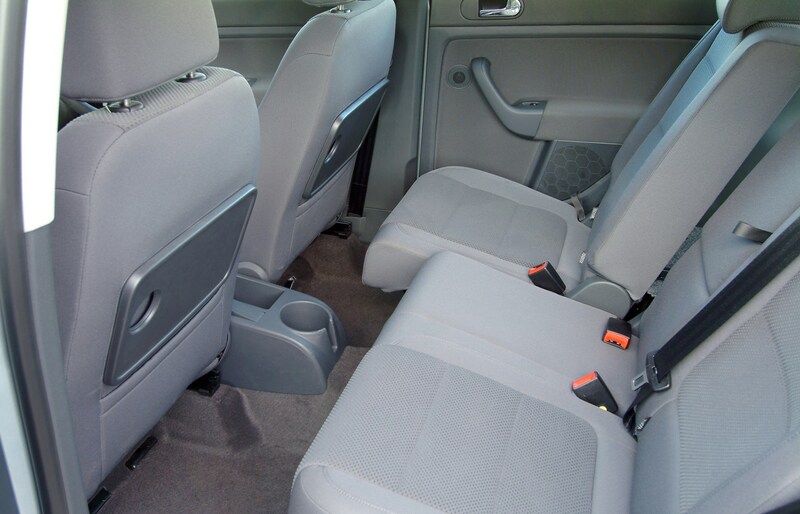 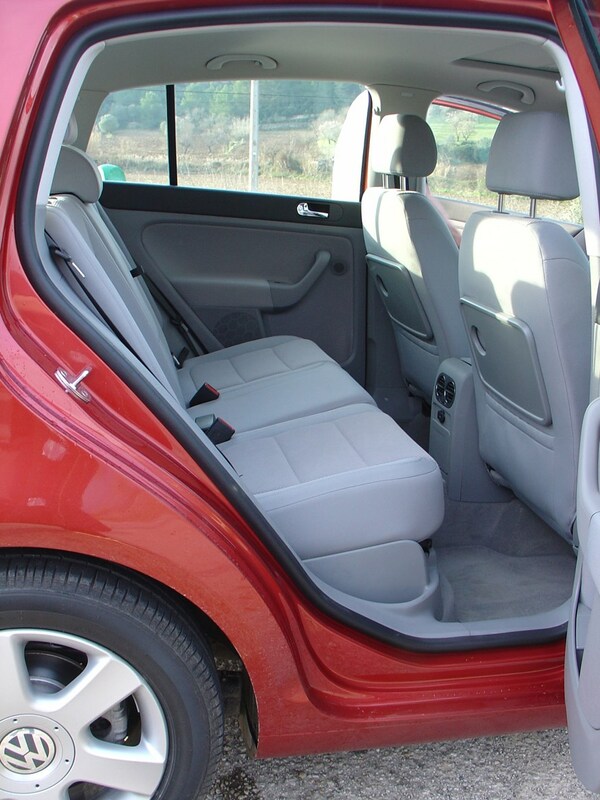 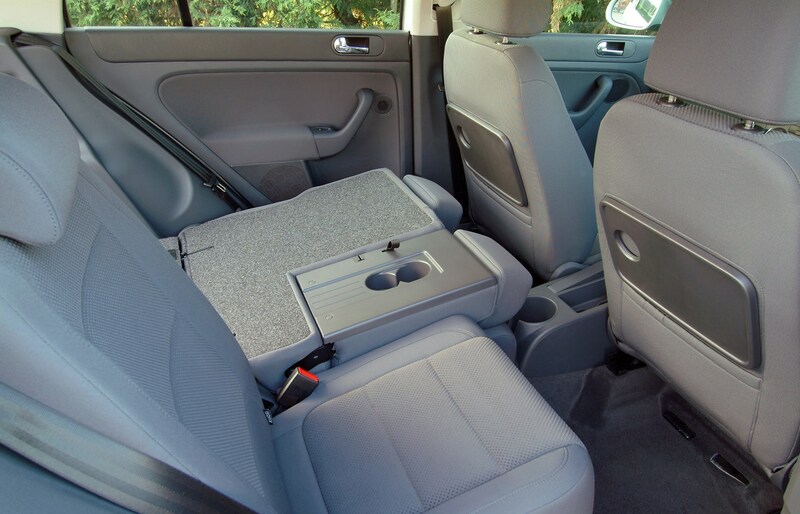 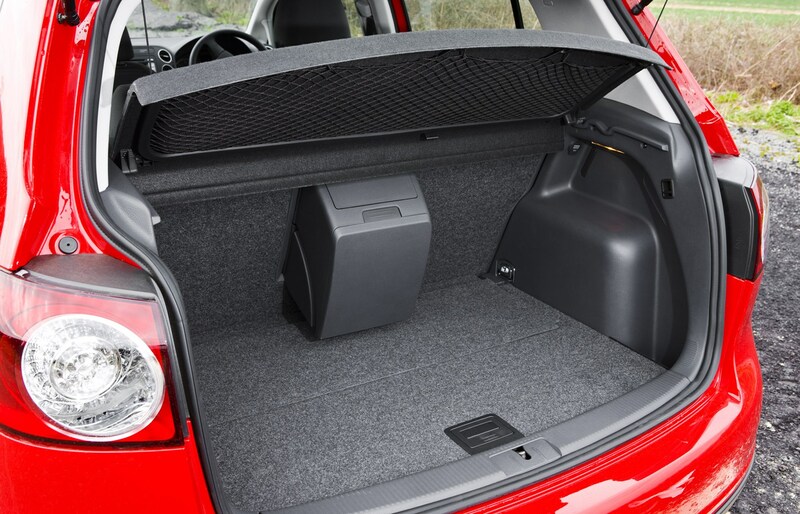 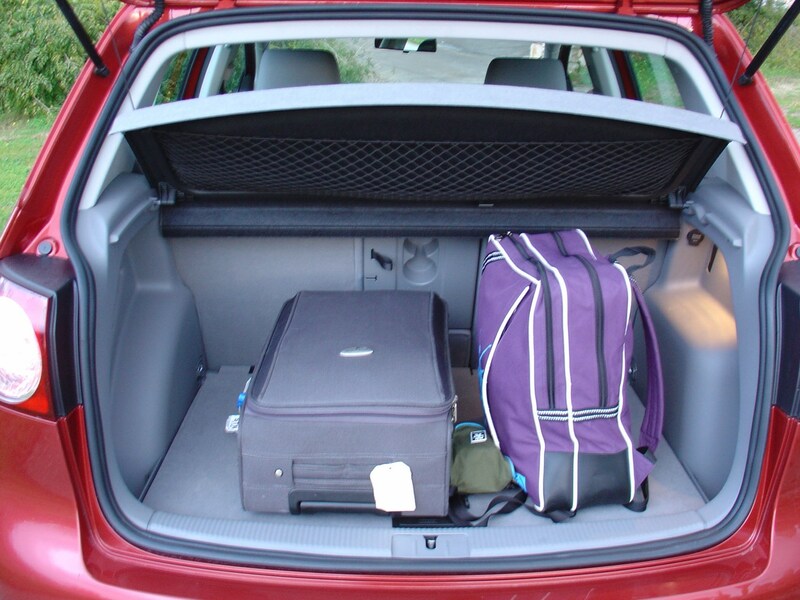 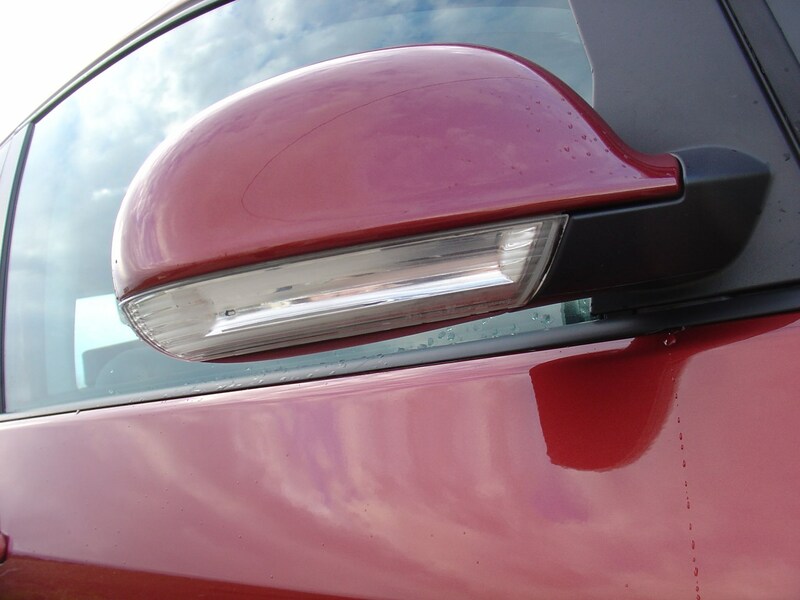 It's as good to drive and has plenty of boot space while long distance comfort is impressive. 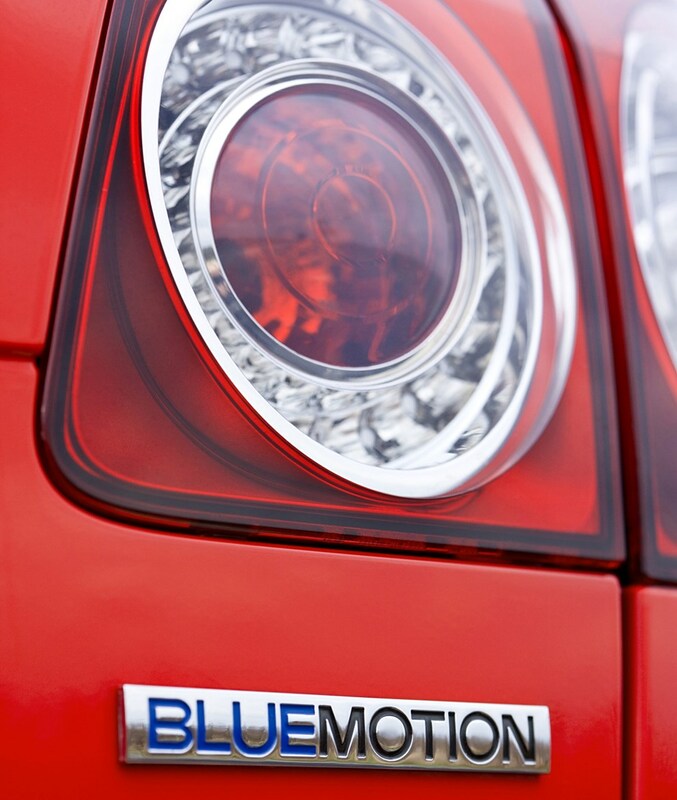 There's a decent choice of engines too, including some frugal diesels along with a low-emissions Bluemotion version.